Featuring the sublime voice of Jennie-Marie Hammond Lullabies & Dreams is a collection of jazz standards and lullabies dedicated to the night and quiet times. “I wanted to make a jazz album that could lull my baby girl to sleep.” That was the inspiration for band-leader Dom Sales when making the album Lullabies & Dreams. 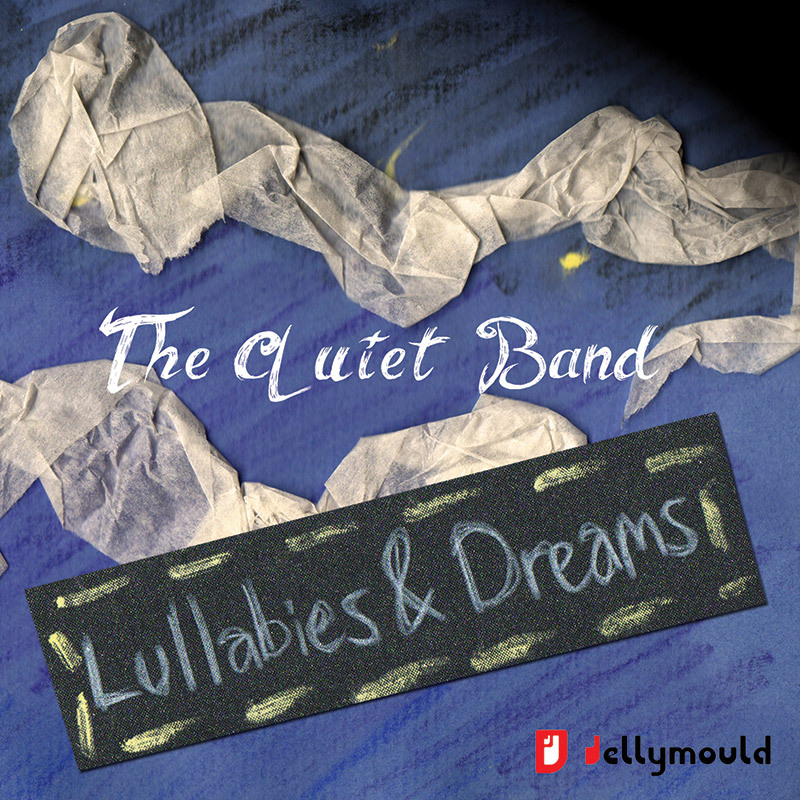 Lullabies and Dreams marks a slight change of direction to the usual contemporary jazz that Jellymould releases. This is unapologetically mainstream and features some of the finest session players in the country. That soothing vocal comes from new vocalist Jennie Marie Hammond. Her beautiful naïve quality, reminiscent of Astrud Gilberto’s style flows effortlessly over the top of a rhythm section comprising Sean Miller – piano, Richard Hammond – bass and Dom on drums. Mark Chandler is a trumpet player of distinct pedigree. His sublime flugel playing on this album showcases a musician of extreme taste along with tenor saxophonist Mike Hope whose sensitive playing is featured on a number of tracks. The band is completed by Tim Gunnell on vibraphone and Stuart Worthy on percussion. Lullabies & Dreams is a thoughtful collection of songs carefully arranged by Sean Miller and the band. The album features one original, the title track by Dom and his lyricist father Patrick. The band recorded the album in two days, all in the same room playing acoustically and it’s not all sleep inducing – the band could not help themselves – there are some fine swinging moments!